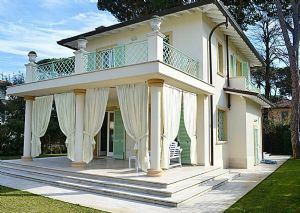 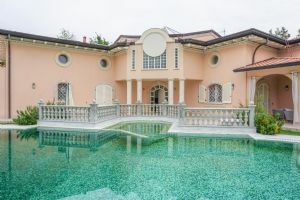 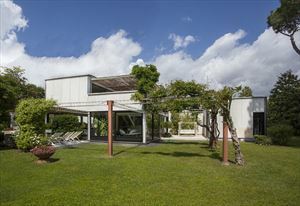 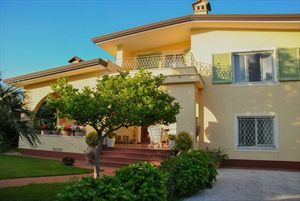 This detached house of 250 sqm for rent and sale in Forte dei Marmi is located in a peaceful area, just 800 m from the sea, garden of 900 square meters. 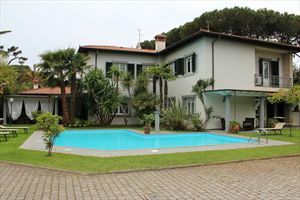 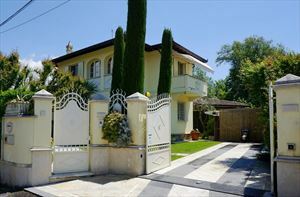 This detached house of 250 sqm is located in Forte dei Marmi in an internal road, so quiet and peaceful area, just 800 m from the sea, garden of about 900 square meters with two entrances. 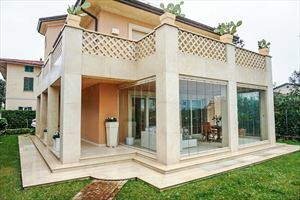 Ground floor: living room with large kitchen / living room, another large living room, two bathrooms apartment consists of a small cunica / living room, bedroom and 1 bathroom, two beautiful terraces. 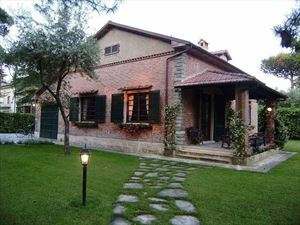 The villa has also laundry room + small wooden house for bikes etc ..
Air conditioning, mosquito nets in the bedrooms, alarm and electric gate.